So you are planning to sell your used iPhone. Well, before you put up your old model in the market, here are a few tips that will ensure you get the best price. Here are 20+ ways to increase the value of your iPhone and sell used iPhone easily. 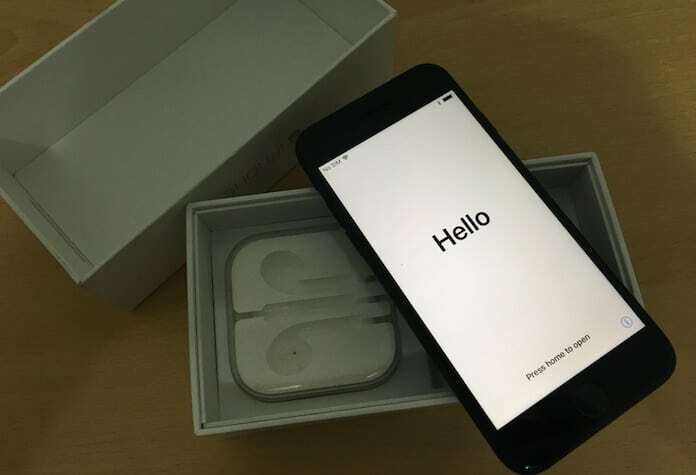 Here are 21 useful tips to sell your used iPhone at the highest price. Do them before you sell your used iPhone and you can sell it for the best price. 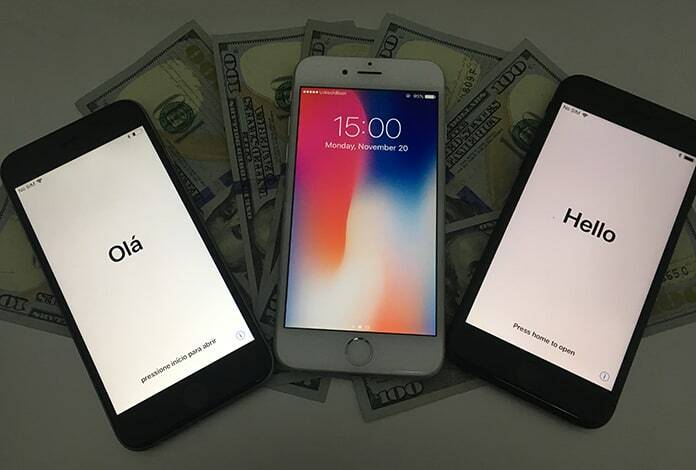 Are you in need of some cash in urgency or do you want to buy a newer model of iPhone? Before you put up the phone in the market, make sure you have a strong reason in mind. It also helps to put the reason in the product description as many buyers are curious about why the phone is up for sale and usually consider performance issues to be the cause of selling. Make sure you closely look at the phone before showing it to seller. Does it have any scratches? Was the screen broken and repaired priory? The customers expect a flawless device and if they find any marks and scratches, they are likely to ask you to lower the cost. So make sure you take a close look at your phone before suggesting the price. Many online shops as well as brick and mortar locations will give you money for your used phone. Check them out to see if they work for you. Check out the market and find out the actual price of the model you are trying to sell. If your model is relatively new, then you can ask for a price closer to the new model. However, if your phone has been used for an extensively long period, then maybe its better you lower the cost. Many iPhone users are unaware of the exact model of their phone. Is it 7 or 7 Plus? Or just plain iPhone 6S? 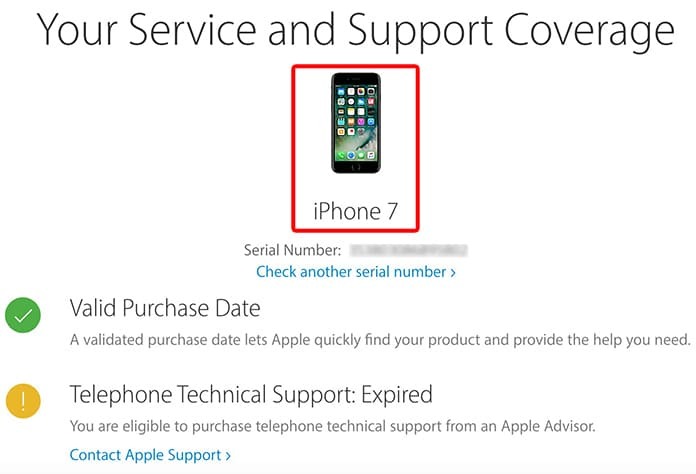 Make sure you know the exact model of your phone before putting it up in the market. If you are listing your device online, you need to write all details about the phone. 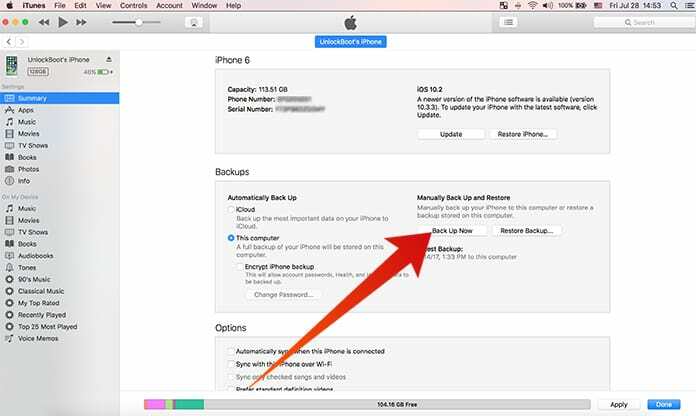 This will increase the chances to sell your iPhone at the highest price. Check the GB size of your iPhone and write in the listing. 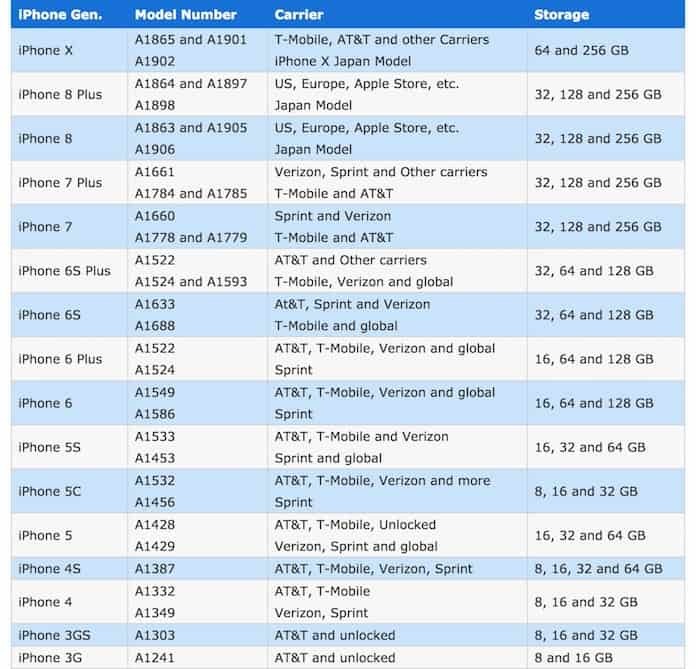 If you have 256GB iPhone, you can sell it for $100 extra instead of having a 16GB model. Search the internet and gather as much information as possible about your phone. The technical details, specs, and any other info that might seem helpful for the potential buyers. In simple words, educate yourself about the phone you are planning to sell. You never know what question your buyer might ask regarding the device. Make a list of the specs of your phone and keep it handy to answer the questions of your potential buyer. Phone lovers buy more phones in the holiday season. It is also a good idea to sell your phone just before a new model is released to get a good price. Take out the time to see if you can find the original box iPhone’s that come with their original packaging tend to get high selling prices. Is the original charger included with the item? Will you be giving the headphones along? Make sure you list all the items included with the mobile before finalizing the deal. 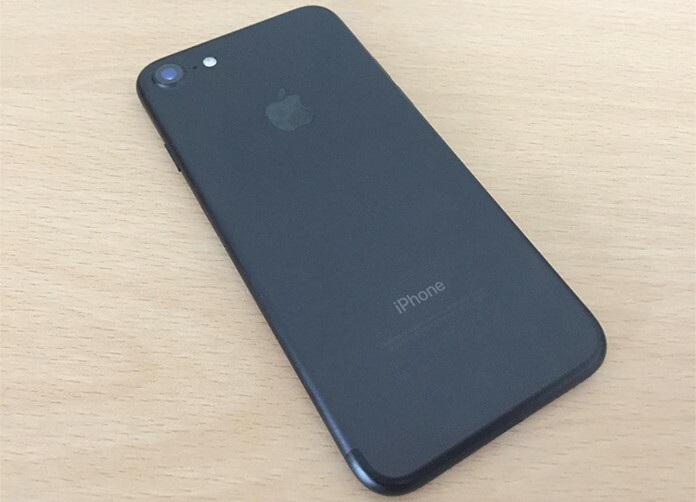 Many online websites buy used iPhone. 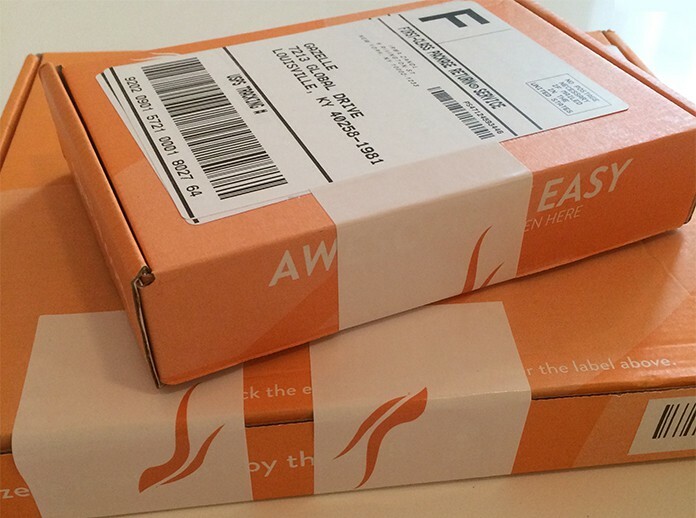 Some of them are gazelle.com, buymyi.com, glyde.com, usell.com, swappa.com, eaby.com, amazon.com and yourenew.com. Compare the prices on these websites to see if you get better offer. Some iPhone are restricted to be used in a certain network. If that is the case with yours, try to get it unlocked. Although, this may cost you money but it will help you get more buyers. 14. Do you Want to Sell Yourself or use a Reseller? Consider both the options. By using a reseller, you will get the hustle from your chest but of course, you will receive less money as the reseller will also take his or her commission. However, if you directly sell it to a new owner, you will have to market it singlehandedly through word-of-mouth or websites such as craigslist. On the other hand, selling it yourself will get you more profit. If you are selling directly then consider the payment methods you will accept. Sometimes the payment mode viable for you will not be suitable for the buyer so make sure you decide it beforehand and do not forget to mention it in the description you provide. How will you deliver the phone to the customer? Will you physically give it to them or send it out through a service. Consider the options and make sure you keep your potential customers in the loop regarding it. 17. Do you Accept Refunds? What if the buyer changes his mind about the phone after using it for a few days? Will you give a refund? Make sure you have a refund policy stated out to safeguard your product. 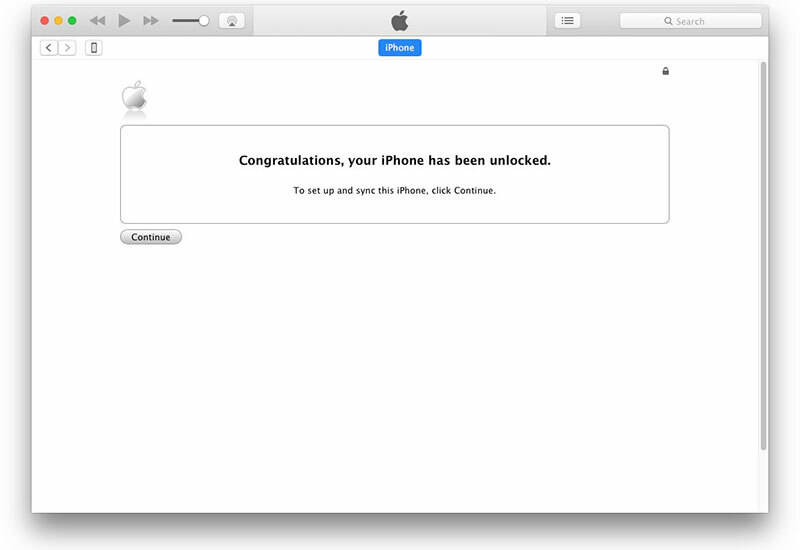 Before handing your iPhone to the new owner, make sure you sign out from all accounts and erase all passwords. Make sure all your private data such as photos, emails, contacts, and other files are backed up. This way you can easily access them through another device anytime, anywhere. Simply pressing the delete button might not help if you are thinking about giving your phone to a different owner. Instead, use apps such as Safe Eraser and Wondershare to clear your phone history completely. This way there will be no traces of your private data as well as chances of recovery. 21. Do you Know What your Next Phone is Going To Be? Before selling your old phone, make sure you decide your future one. I am sure you are not planning on going phone-less so keep the budget of your new phone in mind before getting rid of this one.